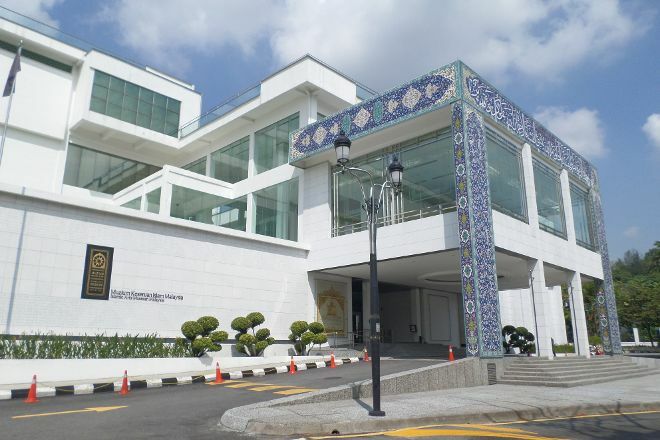 Head to Islamic Arts Museum Malaysia, a celebrated cultural center in Kuala Lumpur's main tourist district. 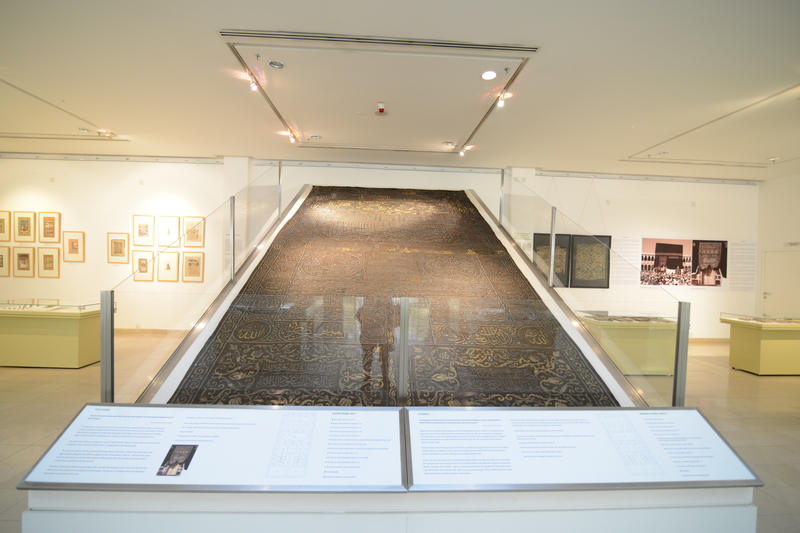 Established in 1998, this modern museum tells the story of Islam in the country, the continent, and beyond, through a range of temporary exhibits and permanent displays. 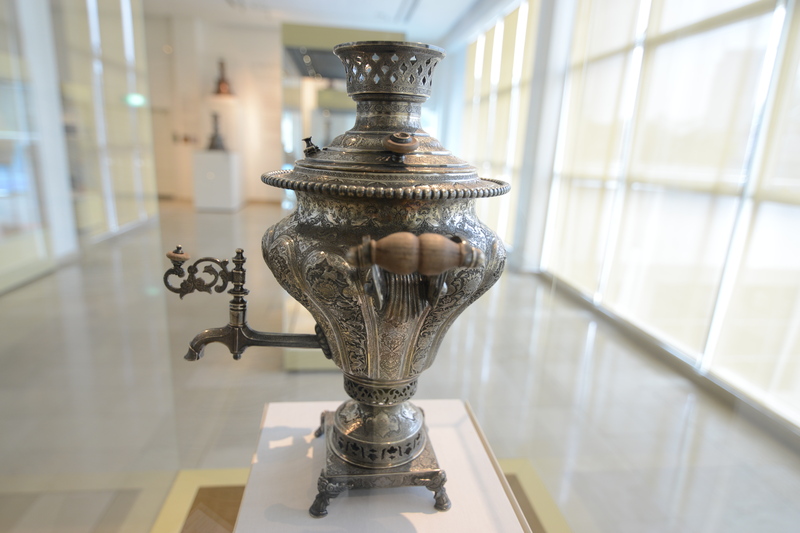 With more than 7,000 artifacts from across the world, the museum's permanent collection remains the largest of its kind in Southeast Asia. Admire ancient Islamic glasswork, manuscripts, and textiles, and discover their spiritual and cultural importance in a range of audio-visual experiences. 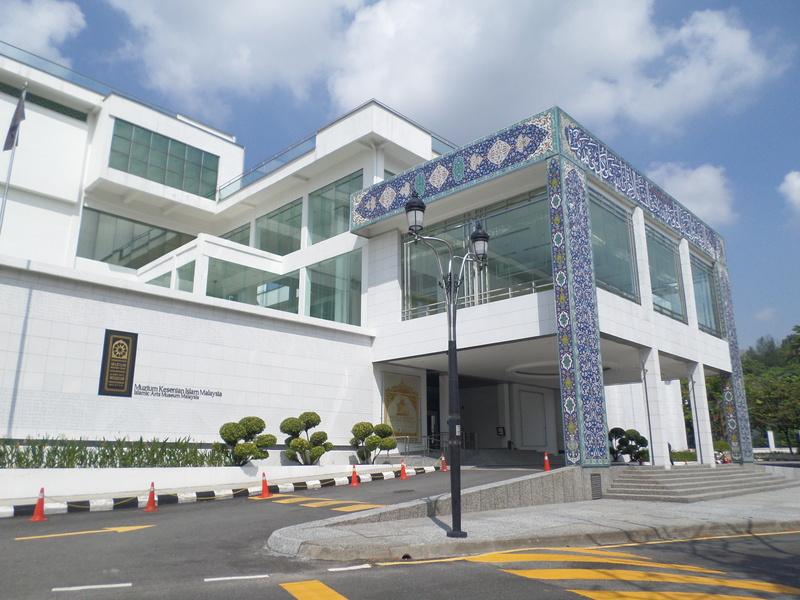 Our Kuala Lumpur sightseeing planner makes visiting Islamic Arts Museum Malaysia and other Kuala Lumpur attractions simple, and helps you make a travel plan personal to you. I could easily spend 2-3 hours here to go through all the artifacts. I love the ambiance. There's also a nice Cafe on the ground floor for cup of coffee. The place is much more interesting if there's an exhibition ongoing. It's my favourite place in Kuala Lumpur. It's only three storeys but the detail is immense. They have scale models of various types of mosques from different countries which have their own style of building. They also have textiles, calligraphy, paintings, furniture jewellery. The gift shop is so great, it's like a gallery itself. I'd definitely go again.